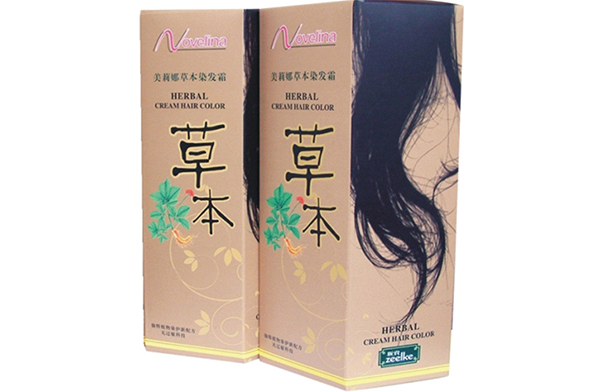 Novelina Herbal Cream Hair Color is a permanent hair color that contains herbal extracts like Ginseng, Aloe, Silk Powder, and Pearl Powder to help condition the hair during and after coloring, and to help retain hair’s natural sheen and luster. It comes complete with a 60g tube of colorant, 60ml. tube of cream developer, 1 sachet moisturizing conditioner, gloves, ear covers, and coloring brush.